Fred dreams of being a biochemist when he finishes school. He is extremely bright and determined. 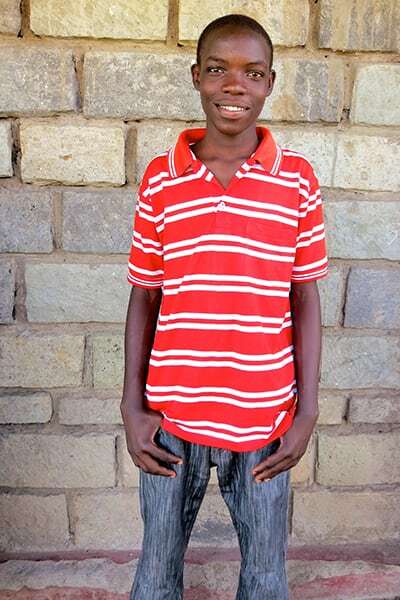 His parents are separated, and his mom works at a small hotel to pay school fees.